As you depart Izmir harbor you will find your guide waiting for you with a name placard, ready to take you on a day tour of Selcuk's fascinating historical sights. 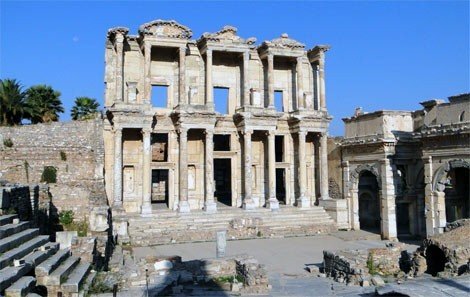 Our first stop is the well-preserved ruins of Ephesus which were once one of the largest Roman cities of their day, home to around 200,000 people. Your guide will explain the history and significance of the Temple of Hadrian, the Great Theater and the impressive Celsius Library, pointing out their unique architectural features. If you would like to visit the Terraced Houses, there is an extra fee of 15 USD per person. Not far from Ephesus lies the House of the Virgin Mary where the Mother of Christ is believed to have spent her final years. Pilgrimages are made here throughout the year by people of all faiths who come to pay their respects and take in the magnificent panoramic views across the surrounding region. 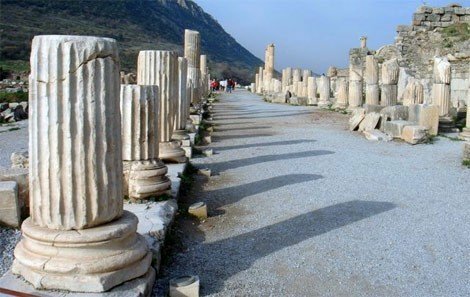 Listed as one of the Seven Wonders of the Ancient World, the Temple of Artemis lies back towards the center of Selcuk. It was built back in the 6th century BC and the ruins of its beautifully carved marble columns are now scattered across swamp land surrounding the town. 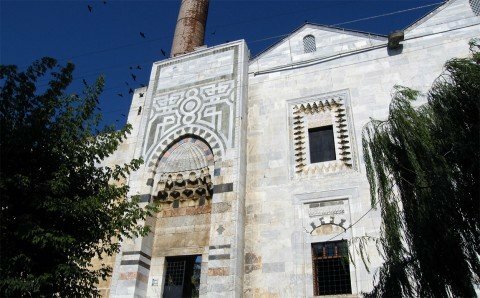 Built in 1374 by the most famous builder of the time, Ali â€“ the son of Mushimish al-Damishki, the Isabey Mosque is one of the most impressive examples of a Seljukian style mosque left standing in the world today. It is located just below the St John Basilica and features beautiful details in its marble carvings and elaborate mosaics on its walls.